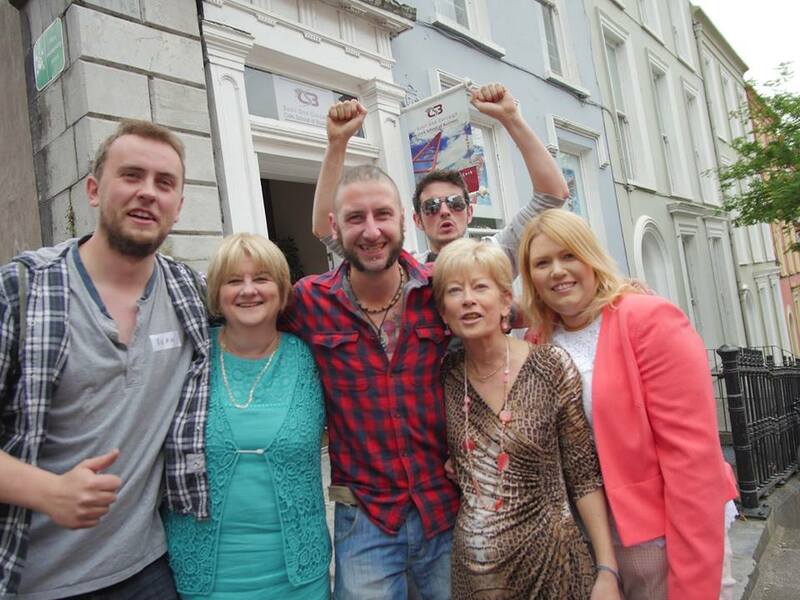 Tomorrow from 11am to 1pm we will be having a launch party from the Abbey Court Hotel Nenagh. We’ll have bluegrass, light refreshments and face painting? 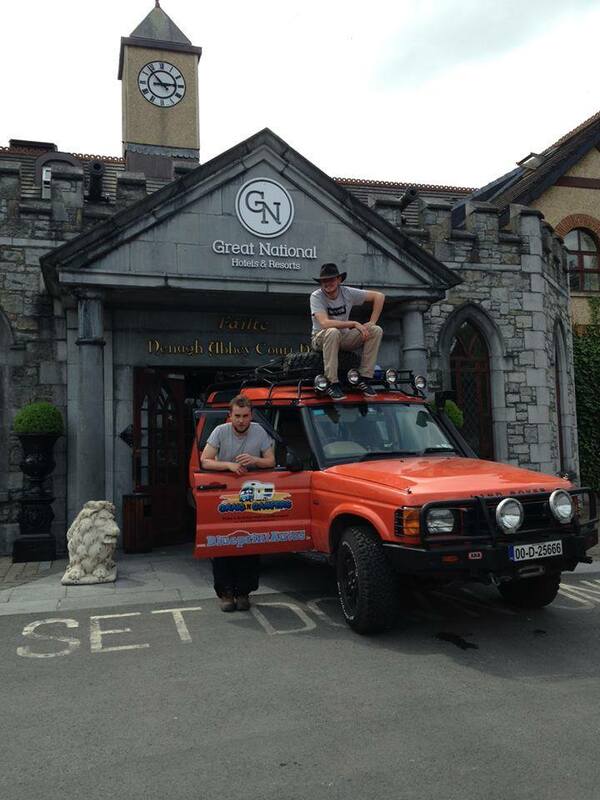 Come on down and have a chat with us, have a look at the Jeep and a bit of craic!